Factory Cleaning - HLS Cleaning. Manchester, Liverpool, Preston, Wigan. 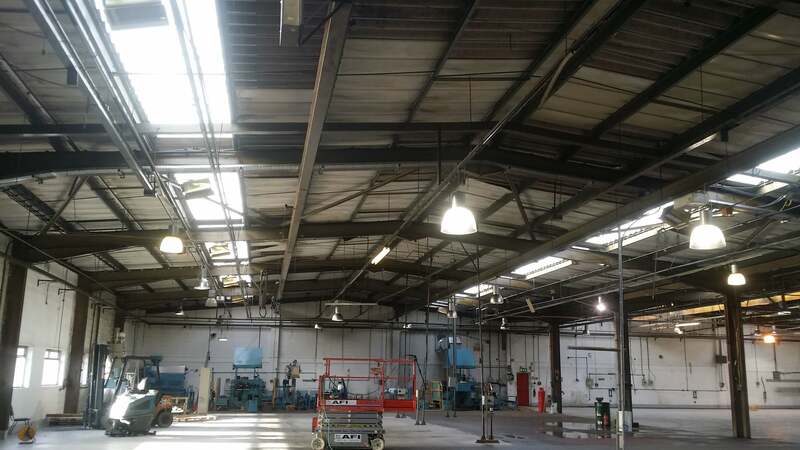 HLS Cleaning provides specialist industrial factory cleaning for a wide range of manufacturing, production and recycling industries. We are innovative in our approach, bespoke cleaning agents can be designed as well as bespoke safe systems of work if required. HLS Cleaning provide the thorough cleaning of production areas; this is inclusive of production / manufacturing machinery and equipment, silo and incinerator cleaning, communal areas and office space cleaning. These services can be undertaken as a ‘one off’ or on a contractual basis. Food and sensitive production areas are carefully cleaned and fully sanitised with tested and accredited solutions to ensure maximum safety; with vast experience of working with food production areas and hospital environments you can be assured that our methods and solutions are safe and effective. Mechanical and engineering environments are cleaned to remove any dirt, dust and carbon deposits that could potentially affect the integrity of your products. We have vast experience of cleaning within textile, automotive, technology and energy production environments. 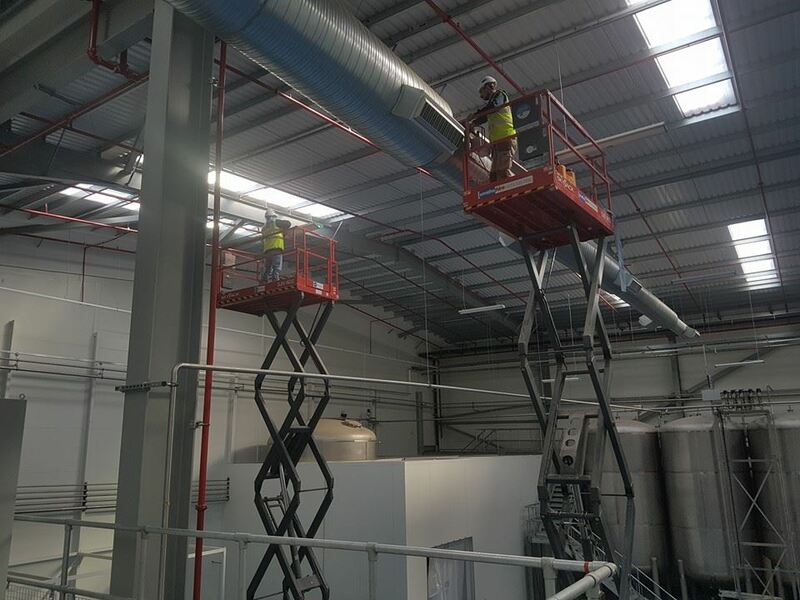 Furthermore we are able to provide cleaning and maintenance within Confined Space areas such as the internals of silos, production machinery or air conditioning ducting. Our technicians are trained to work within confined spaces, are trained to use breathing apparatus and possess relevant emergency first aid qualifications. We are also able to provide you with detailed safe systems of work and Safety Rescue Cover to assist your own specialist technicians if required. 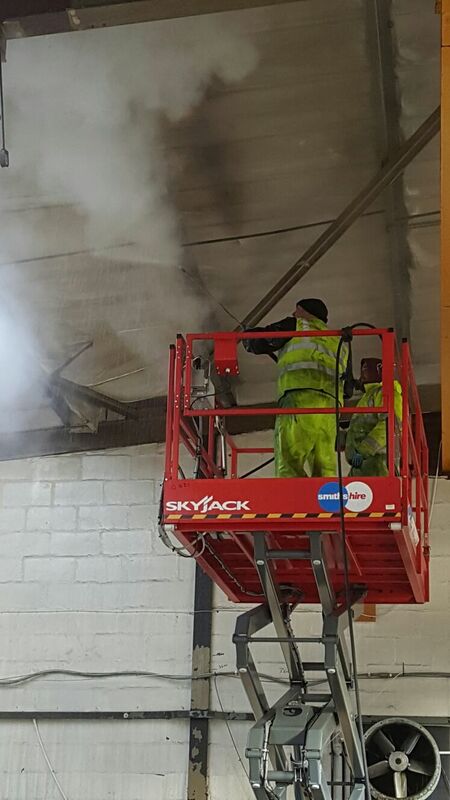 We specialise in work at height; with qualified and experienced in house work at height technicians, trained in the use of powered access machinery (IPAF) and rope access (IRATA) there are no areas of your factory environment that we cannot access for either cleaning or maintenance services. We are able to work above production machinery and collaborate with our clients in regards to ideal timescales, shutdowns and working hours. 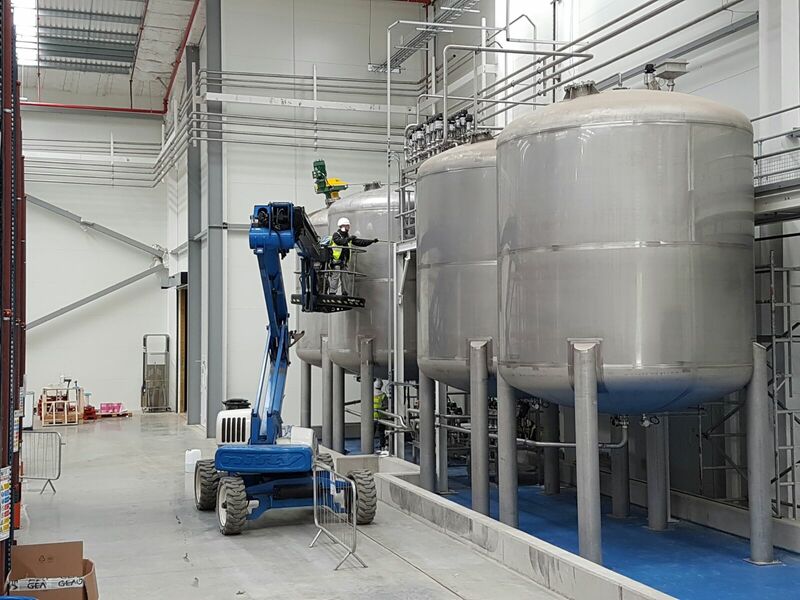 HLS Cleaning technicians will provide thorough cleaning according to your specifications, all steelwork, internal cladding, light, cable trays, water pipes and externals of silo’s can all be cleaned, removing all dust, debris and deposits. 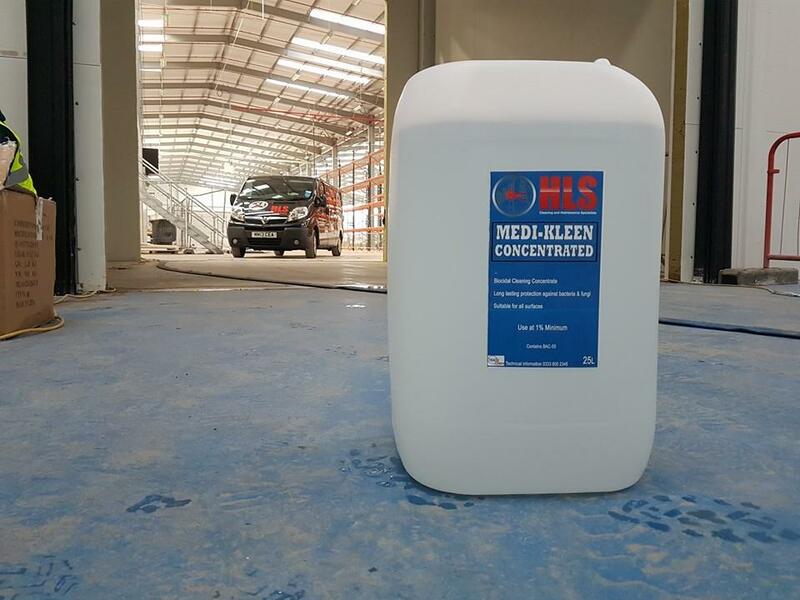 HLS Cleaning provide a full cleaning facilities service; not only can all internal areas be thoroughly cleaned but external areas of your factory can be cleaned to your high standards, ensuring that your business appears attractive to both your clients and staff. We provide high level external cleaning of cladding, fascias, windows, gutters, roofs and building signage. We also provide deep cleaning to your car parks, paved areas and walkways utilising our high pressured water and steam cleaning equipment to clean large areas effectively in relatively minimal timescales. Furthermore our colleagues at High Level Specialists can provide installations of eyebolts (for both fall arrest and rope access) to assist in the present and future high level external building cleaning or maintenance, can install bird netting and spikes to any high level areas and roofs and can also install safety netting at both ground and high level to protect from any potential falling objects. 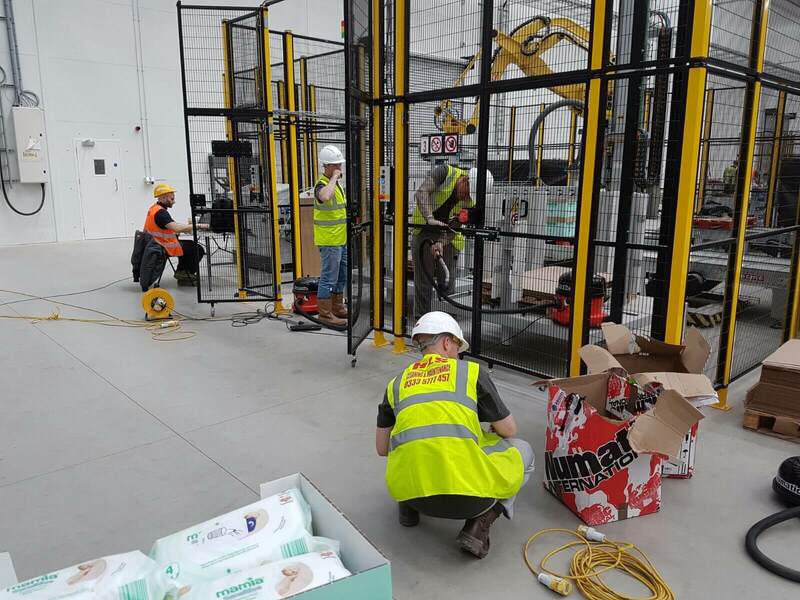 Health and safety is always of paramount importance, not only are our technicians highly trained but our trained risk assessors and management team are comprehensive when devising safe and effective working solutions. We also utilise independent external health and safety audits as part of our safe working practices procedures. HLS are a Safe Contractor, CHAS and Construction Line approved contractor; we boast an exemplary safety record. 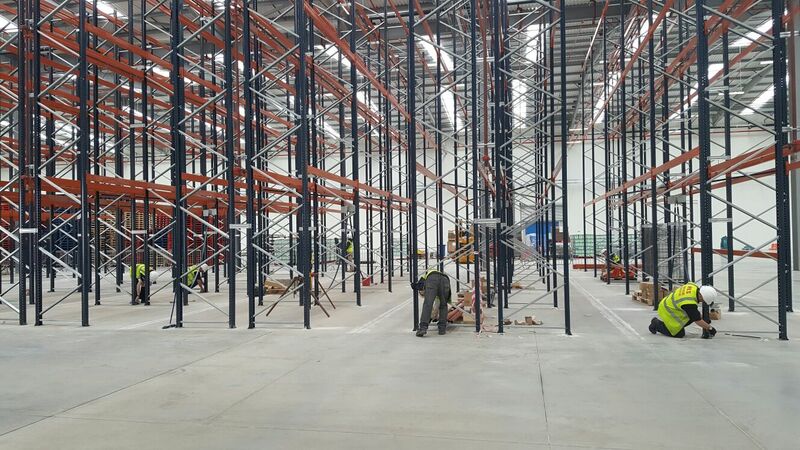 Our clients can be sure that all works undertaken will be done so in a safe and efficient manner. To discuss our Factory Cleaning services please Contact Us. 100% satisfaction on all cleaning works – references and testimonials are available. We use only qualified and experienced technicians. HLS Cleaning utilise only the very best and up to date pressure washing and steam cleaning technologies, using Honda powered machines for quality and reliability. Why settle for second best when you can have the best? We use plain vehicles when required, this ensures that we could sub contract under your company banner if required. 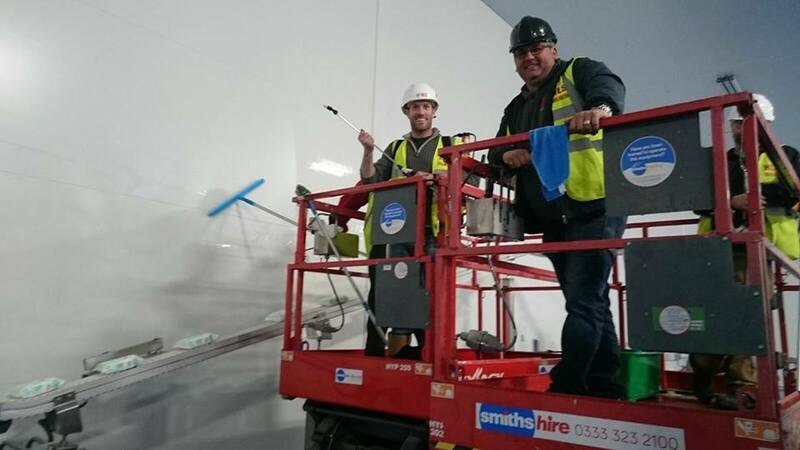 HLS Cleaning are accredited with Safe Contractor, CHAS and Construction Line; this ensures that we employ safe systems of work on all projects. Full Risk Assessments, COSHH Assessments and Method Statements are produced for all works. All work at height cleaning technicians hold Powered Access Licences (PAL) (IPAF) and valid CSCS Cards. HLS Cleaning are fully insured, £10,000,000 employers liability, £5,000,000 public liability. HLS Cleaning pride ourselves on attention to detail and always aim to exceed our clients expectations. We have the capability to mobilise and undertake cleaning works nationwide.